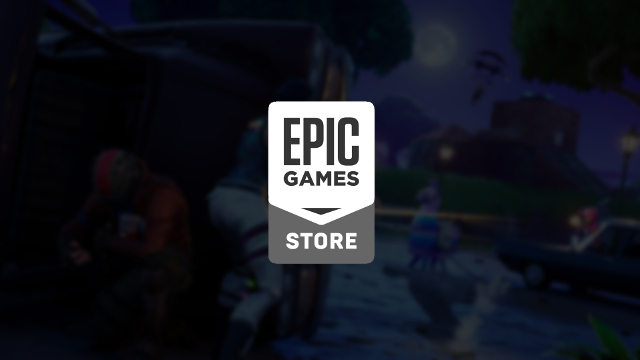 The Epic Games Store is live. Following an announcement at The Game Awards 2018, Epic Games launched its digital storefront which aims to compete with Steam, GOG, Origin, Uplay, and the host of other digital retailers. The difference between the Epic Store and other digital storefronts, though, is in the percentage of profits that go to the developers of games sold through it. As previously reported, Epic will take only 12 percent of profits from the sales of games through its store, leaving 88 percent as profit for developers. The Epic Games Store is open to developers who use any engine, and games made using Unreal Engine will not be subject to the standard 5% royalty for commercial use. Epic Games released the list of confirmed games that would be sold through its storefront, and though it’s a short list right now, it looks like some quality titles have already pledged. Competition breeds innovation, and I hope we see another big digital storefront enter the market to temple some of Steam’s gargantuan momentum. GOG is great for classic games and some modern titles, but a counter to Steam can do nothing but enrich the market. Hopefully, Epic Games will avoid some of the pitfalls other platforms like Uplay and Origin have been subject to, and smaller developers are able to use the increased profits from the Epic Games Store to reinvest in future products. You can check out the Epic Game Store starting today through the Epic Games Launcher.